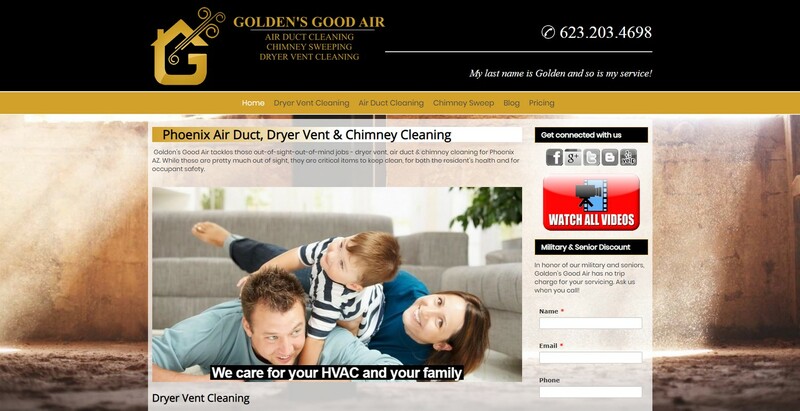 This site was rebuilt from a GoDaddy Website Builder version back in 2014. Not the first, and it won't be the last GoDaddy site we've redone. Charles wanted a much more modern look with extra functionality he could do himself on the old platform. Also, my SEO genius, Matt Deloff of FMS Online Marketing, couldn't do what he needed on the GoDaddy platform. Since the initial design, we've done 2 full makeovers on the site, all free under the free hours policy with all our plans.